In an attempt at shock-value, The 100Â â€™s seventh episode of season 3 saw the wildly popular Commander Lexa, shot to death only moments after her long awaited romantic reunion with main character Clarke. This death, it seems, has become the last straw for members of the LGBT+ community, who have witnessed their representation in the media dwindle time and time again due to the ‘Bury Your Gays’ TV trope, in which queer characters rarely receive a happily ever after. For those who remain as part of a cast, a challenge exists in fighting theÂ insulting stereotypes which they generally slip into for a comedic touch to any series. Following Lexaâ€™s death, an uprising has occurred amongst the LGBT+ community, boycotting The 100 and rallying online for greater representation on screen. In this campaign, with the sentiment “LGBT fans deserve better”, the community has raised over $125,000 in support of The Trevor Project, which is a charity dedicated to suicide prevention amongst LGBT teens. While some might see the backlash to Lexaâ€™s death as an unwarranted reaction, for members of the community, itâ€™s a long time coming. â€˜Bury Your Gaysâ€™ is nothing new, having originated in the 1930s as part of the Hays Code – an early attempt at censorship which forbade any content that promoted what was deemed â€˜unnaturalâ€™ or â€˜morally wrongâ€™. The code allowed for the inclusion of LGBT+ characters, however it came with one rule: the characters would be punished for their â€˜immoralityâ€™. Such punishments included unsatisfying, sad endings or being killed off. While many things have been left in the past since then, unfortunately, this trope lives on. In 2016 alone, the number of deaths amongst lesbian, gay and bisexual characters in TV is shocking, and a breakdown conducted by Autostraddle on the â€˜Bury Your Gaysâ€™ trope displays just how institutionalised the problem is. Out of 181 LGBT+ characters in television and film, only 26 saw their storyline end without death, and of the 35 that were on TV when 2016 began, 15 have already been killed off. For The Walking Dead in particular, the creative choice to kill the character of Denise caused even more controversy, as the death she received was previously written for a straight male in the comics. Both The 100 and The Walking Dead are series that belong to a genre in which many argue should be exempt when it comes to criticism over character death. Set in post-apocalyptic universes, they each run with the threat that â€˜no one is safeâ€™ and all bets are off. However, whilst they exist in dangerous universes in which anyone could die, it isnâ€™t everyone thatâ€™s dying. Itâ€™s those characters that have historically been seen as disposable. While these shows claim â€˜no one is safeâ€™, itâ€™s glaringly obvious that if youâ€™re straight, white and male, youâ€™re a lot more likely to survive a scenario than those who are not. 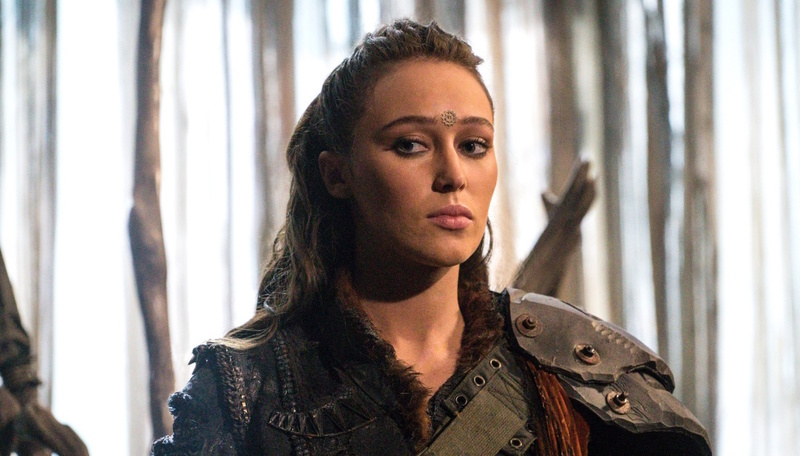 For The 100, Lexaâ€™s death was particularly astonishing, as the series has grown a reputation for placing characters in deadly scenarios in which they miraculously survive – often thanks to the main character, Clarke Griffinâ€™s, unqualified medical abilities. So why then, does one of the strongest characters of the series, see her demise in a stray bullet, left to bleed out while medical miracle-worker Clarke just watches? 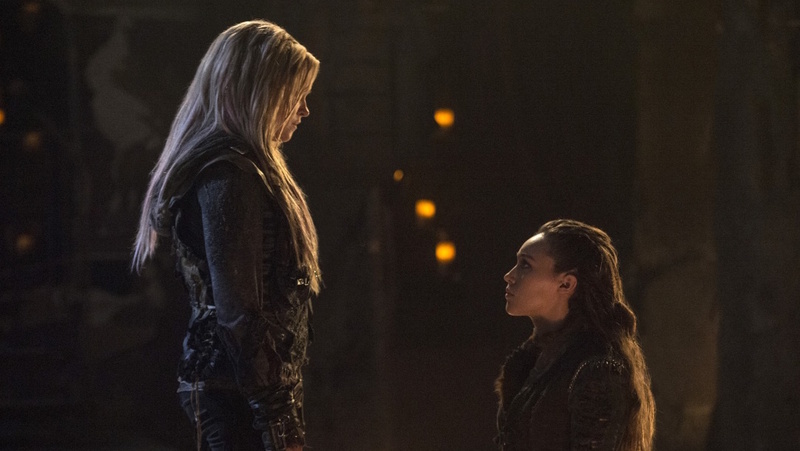 A particularly cruel facet of the Lexa controversy is not simply the death of the character, but the treatment that the LGBT+ community received from the writers and show runner Jason Rothenberg. 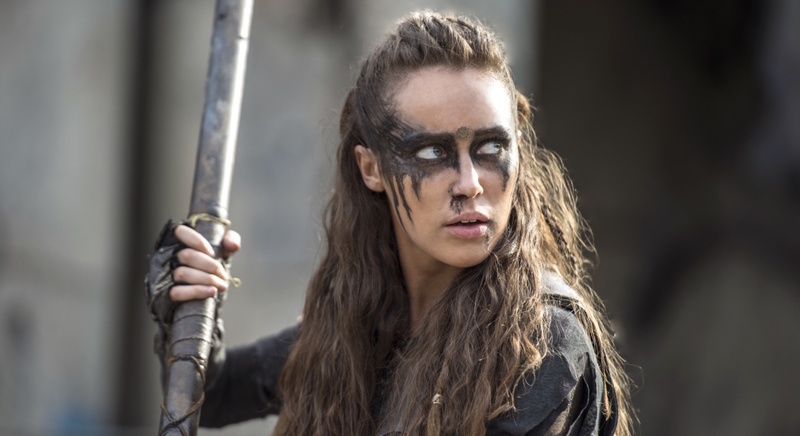 The creators went to great lengths to ensure her unexpected death: conversing with fans across panels, twitter and message boards, and coaxing them into a false sense of security as they consistently attempted to convince fans that Lexa would not die, and to â€˜have hopeâ€™ for their favourite couple. Such baiting proved profitable and exceptionally strategic on the show’s part, as Rothenberg was cleared for his fourth season just before the insensitive death written for Lexa prompted a severe ratings drop. There is a debate to be had in creative freedom vs. responsible writing. People die: itâ€™s a reality. To declare that no creators should ever kill off a member of a minority would be unreasonable. But in a world where representation is so few and far between, it should not be said minorities that are the majority suffering. Kill off a straight white male or break up a straight couple and you can switch the channel and see the same thing on a different show. For members of the LGBT+ community, such a privilege doesnâ€™t exist, and it proves a tiresome job to scour the media for characters that both represent them and donâ€™t trivialise their sexuality or exist purely to further the plot of their straight peers.Â Creative freedom is crucial in art, however, when telling the stories of an already marginalised community, it is the duty of storytellers to recognise their influence. While The 100 writers might like to think differently, the show is not Game of Thrones and is not on HBO. Itâ€™s on The CW; a network targeted towards a young demographic of teens. So what does having your only lesbian character, whoâ€™s character arc has sat on a belief that â€˜love is weaknessâ€™, die at the hand of a stray bullet only minutes after giving into her feelings for a woman, say to the young LGBT+ teens at home who are scared to accept their sexuality in the face of stigma? It says theyâ€™re dispensable. It says there arenâ€™t happy endings. A fictional character might not be real, but their stories are being consumed by real people in the real world, where to this day people are still condemned for their sexuality, gender and race. While creative freedom is important, a sense of responsibility and an understanding of the influence of media is crucial. As such powerful voices, it is the duty of creators to not further perpetuate toxic stereotypes that feed bigotry and to provide a representation thatÂ exists asÂ more than just a ‘token’ or a sidekick.Â Challenge the tropes. Realise who is watching your show, and help create a safe space for those who need it.